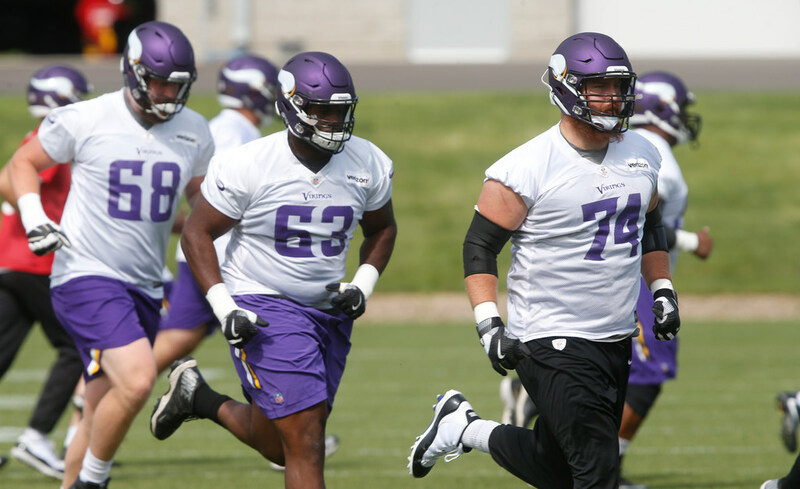 The Vikings provided a status report on where things stand with the roster, unofficially anyway. Here’s the first depth chart heading into Saturday’s preseason opener in Denver. Keep in mind, these team-issued depth charts don’t always accurately reflect roles. For instance, a healthy Nick Easton has been the backup center while Mike Hughes, not Marcus Sherels, has taken the lead returning kickoffs.